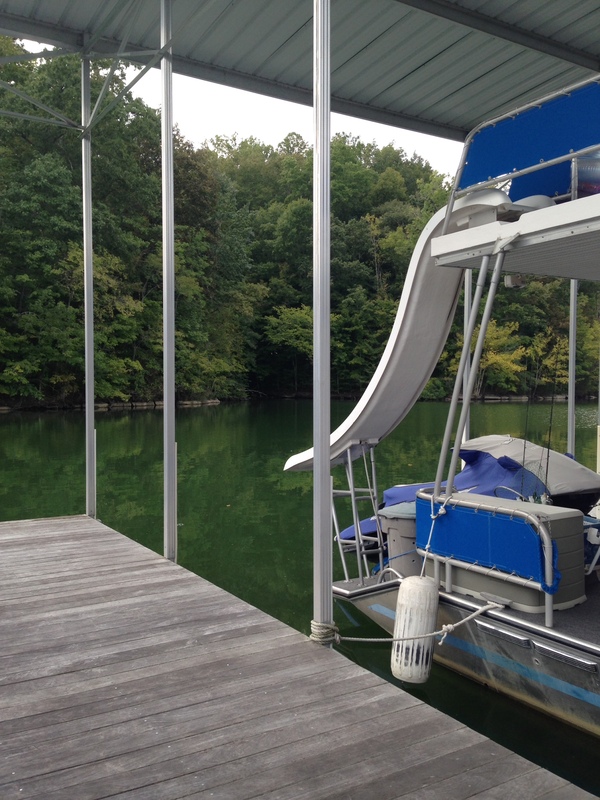 All slips are annual commitments, leases are one year in length beginning March 1 and ending February 28 of each year, prorated by month for new lease holders. 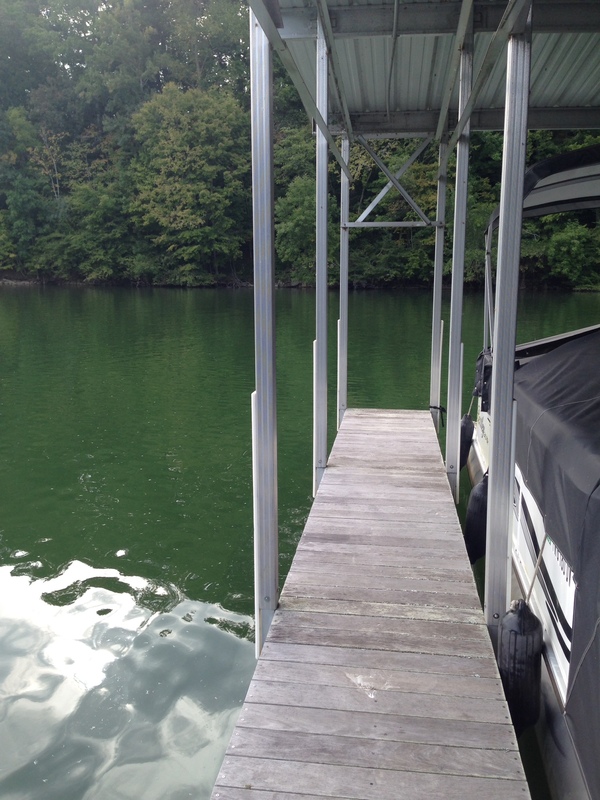 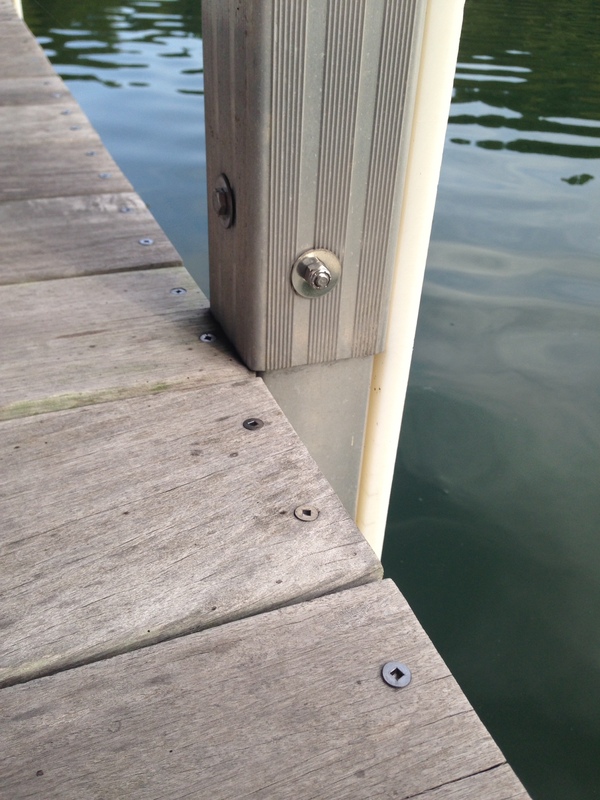 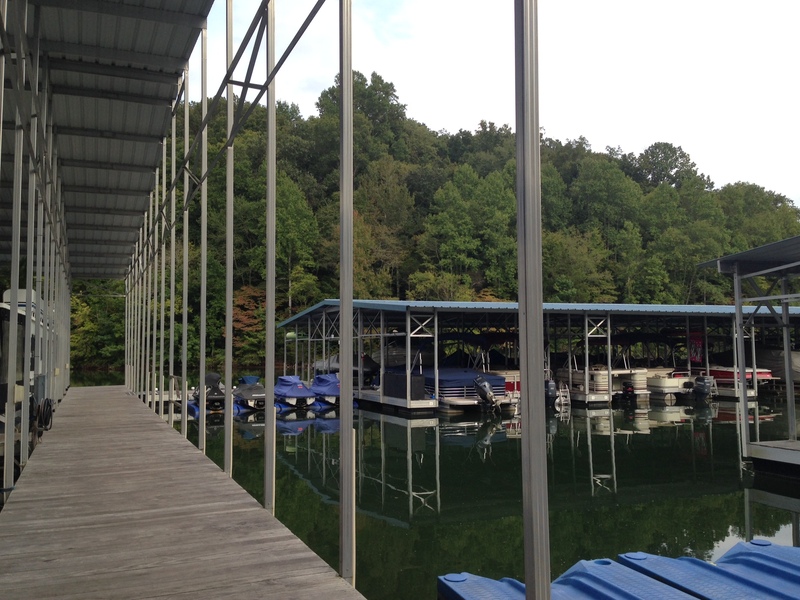 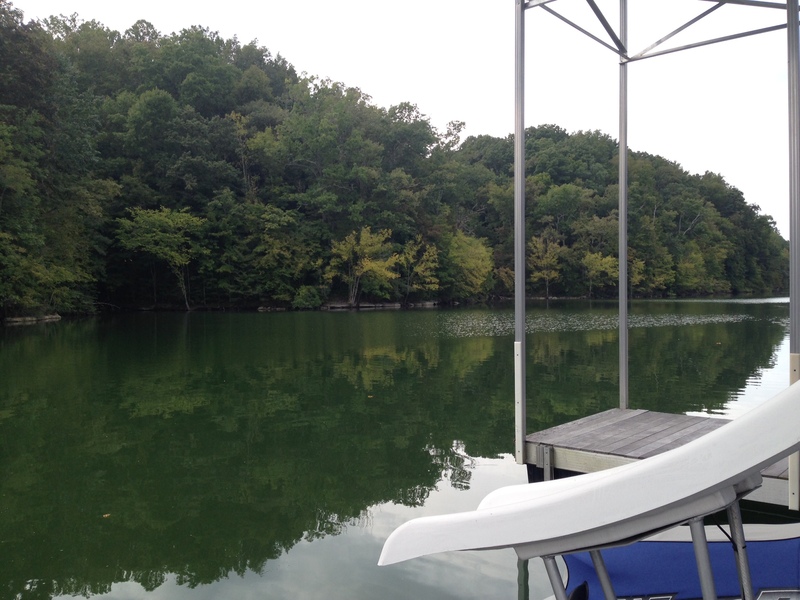 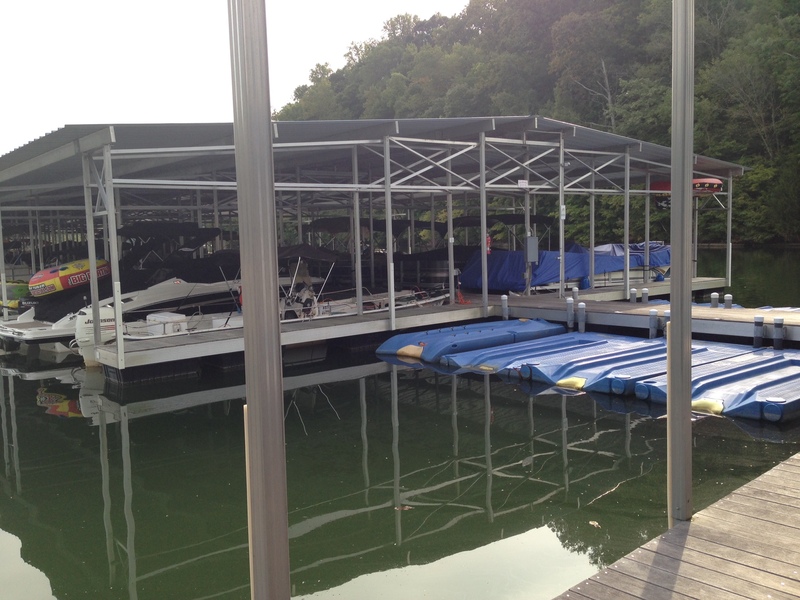 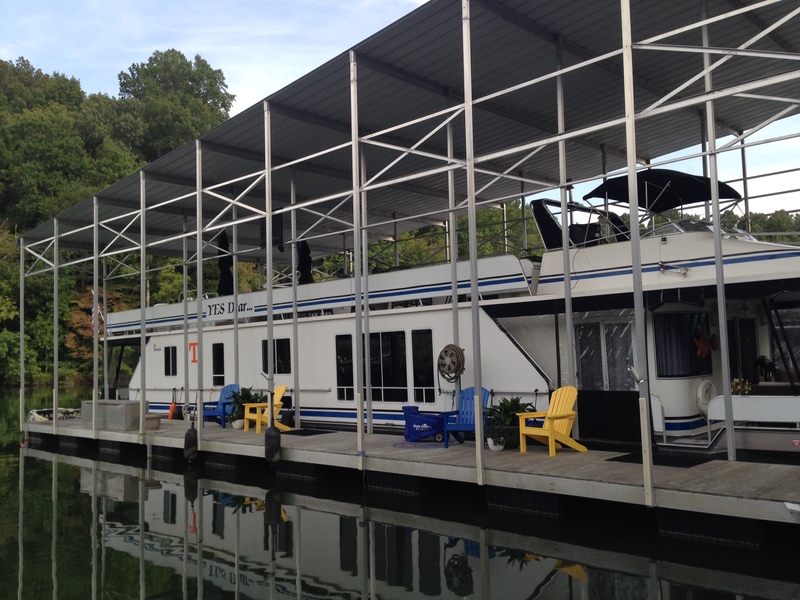 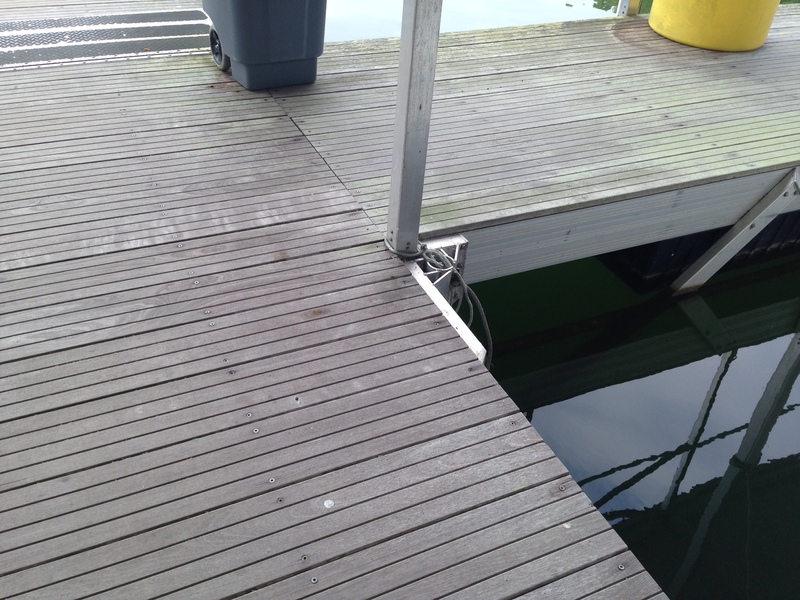 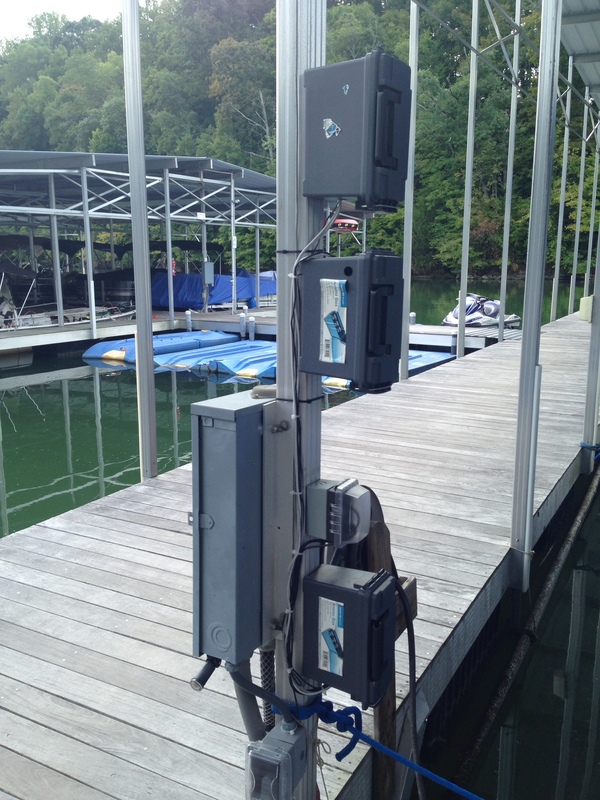 Six docks (A, B, C, D, E & F) contain 250+ covered wet boat slips for a variety of boat types and sizes. 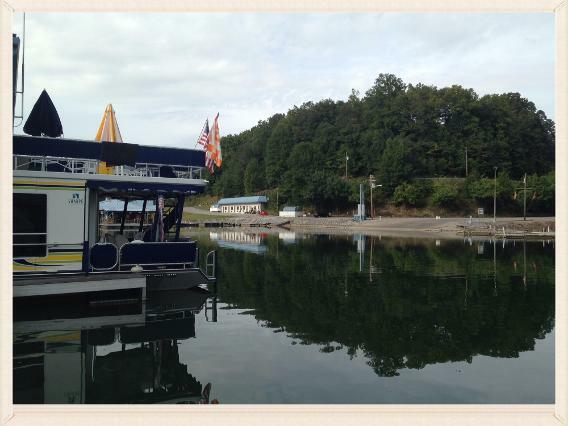 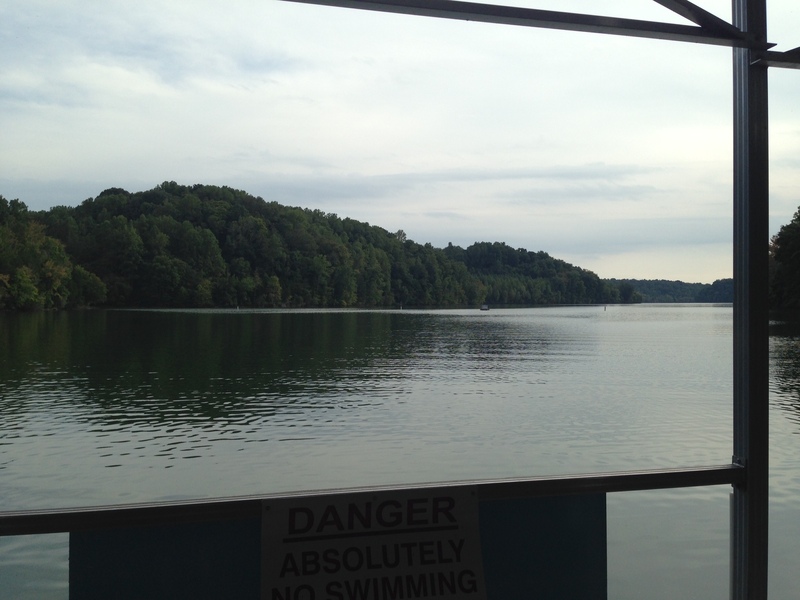 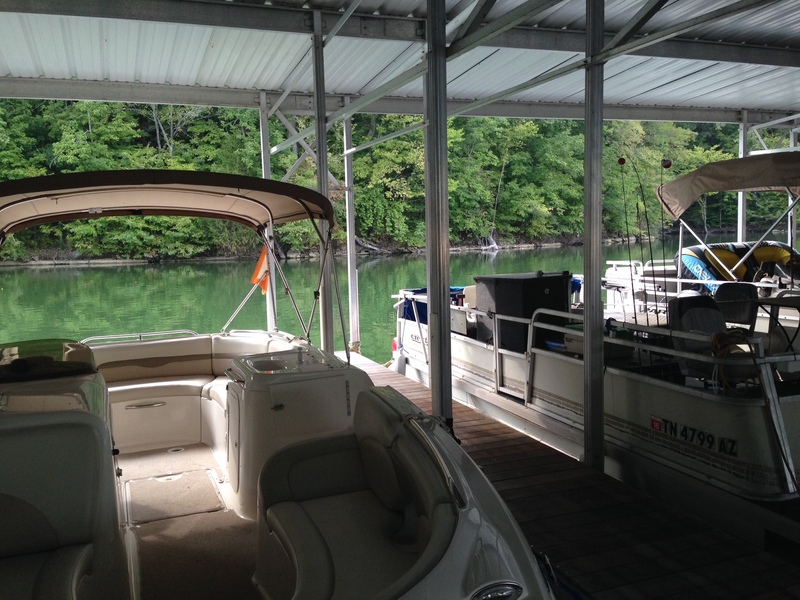 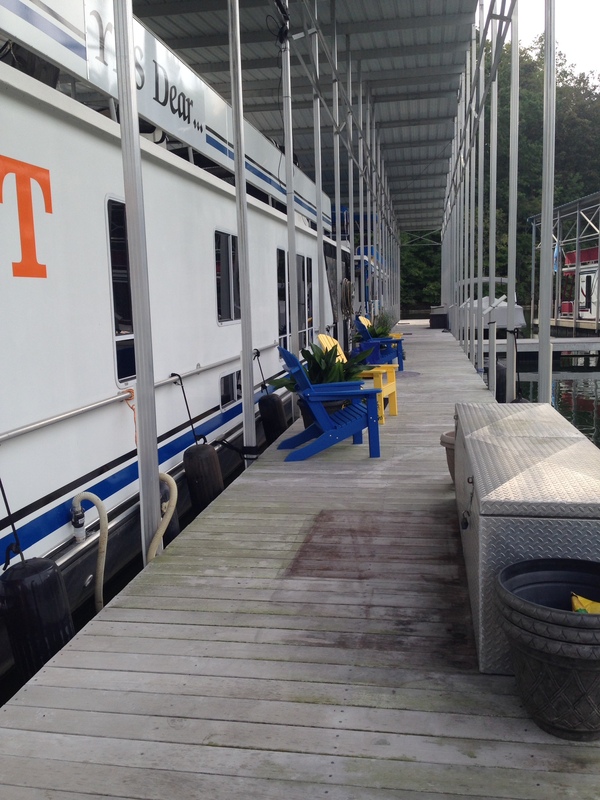 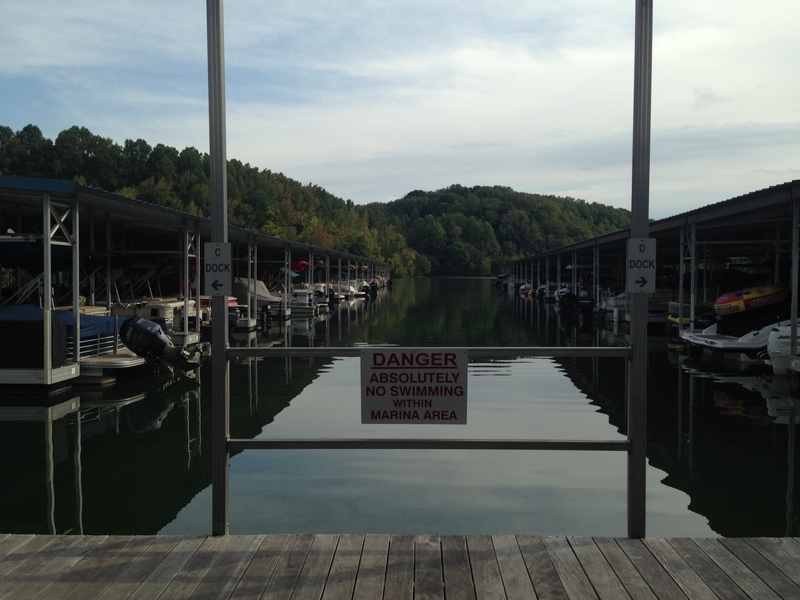 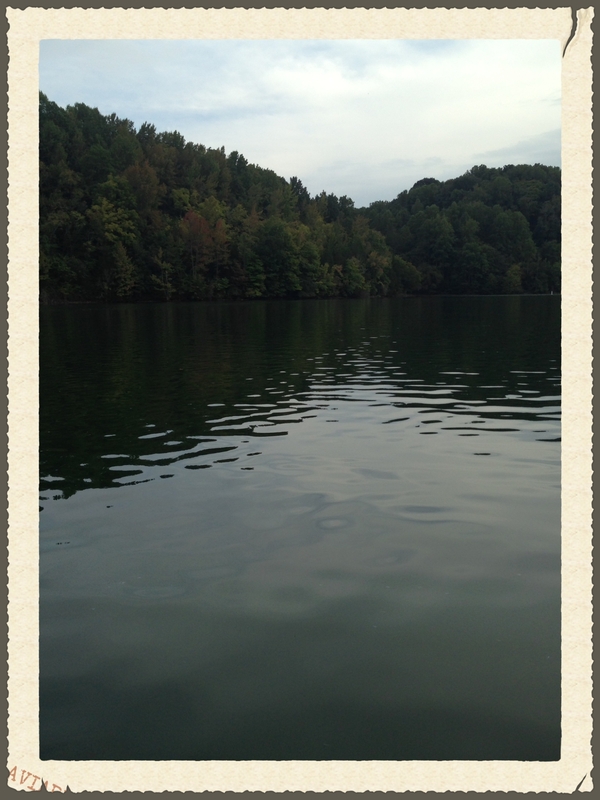 Including: pontoons, fishing boats, ski boats, cabin cruisers, and houseboats. 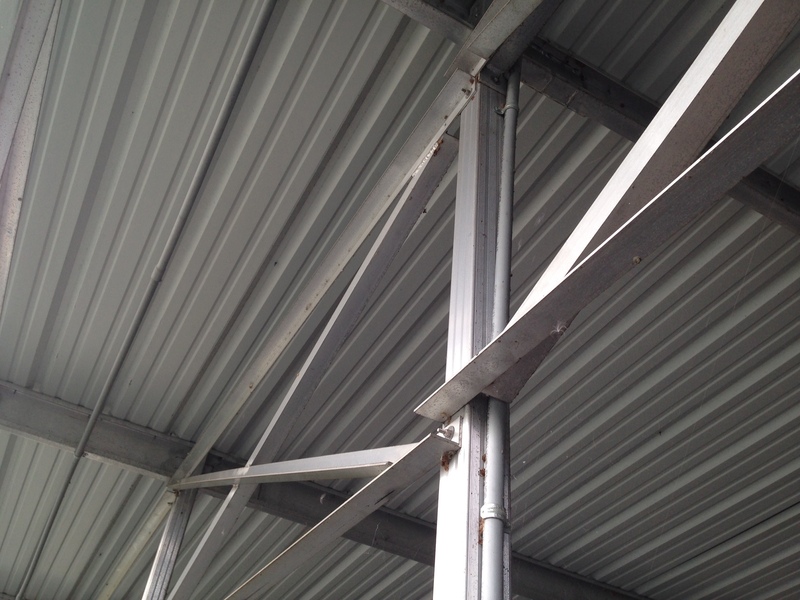 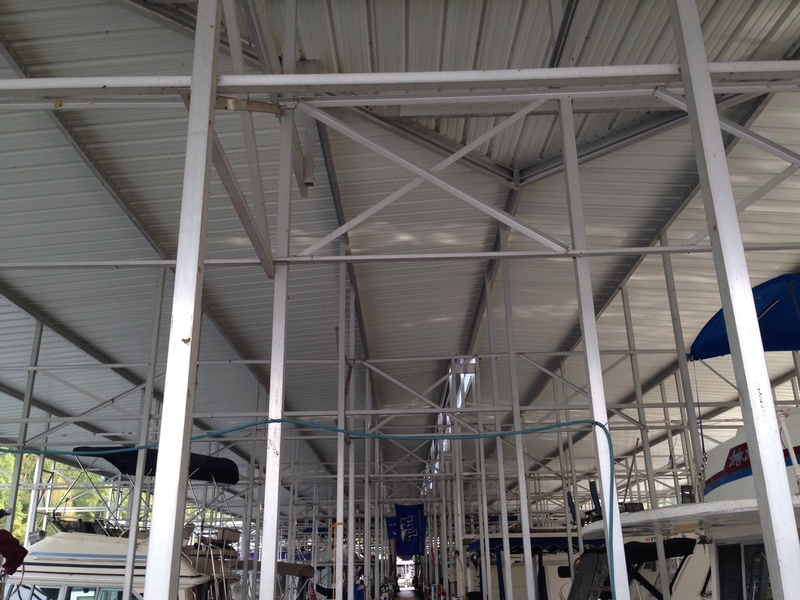 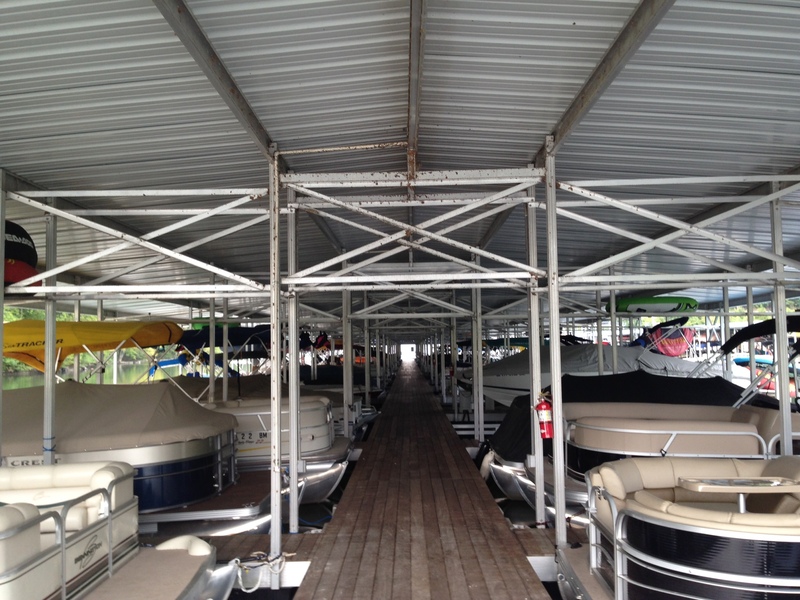 Additionally 20 lifts for storage of jet skis are available for lease, but are not covered. 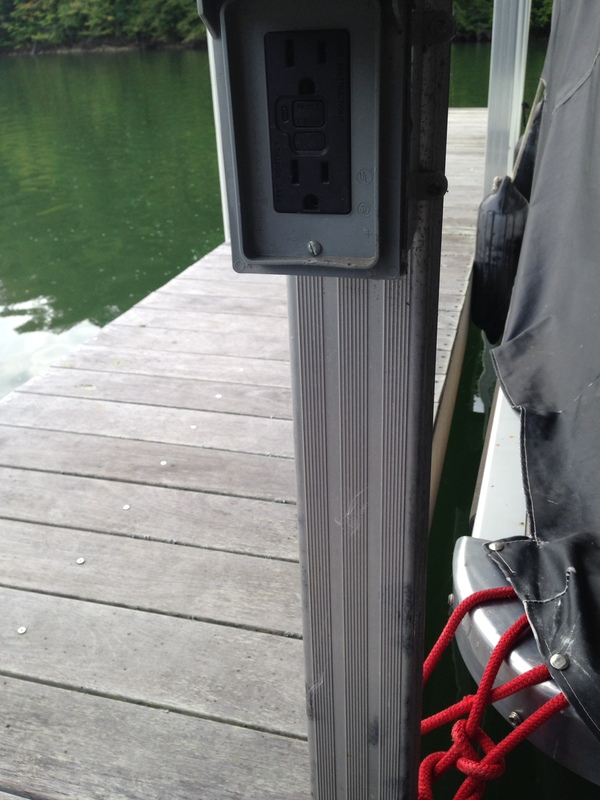 Electric, water, and pump-out connections are accessible from every slip. 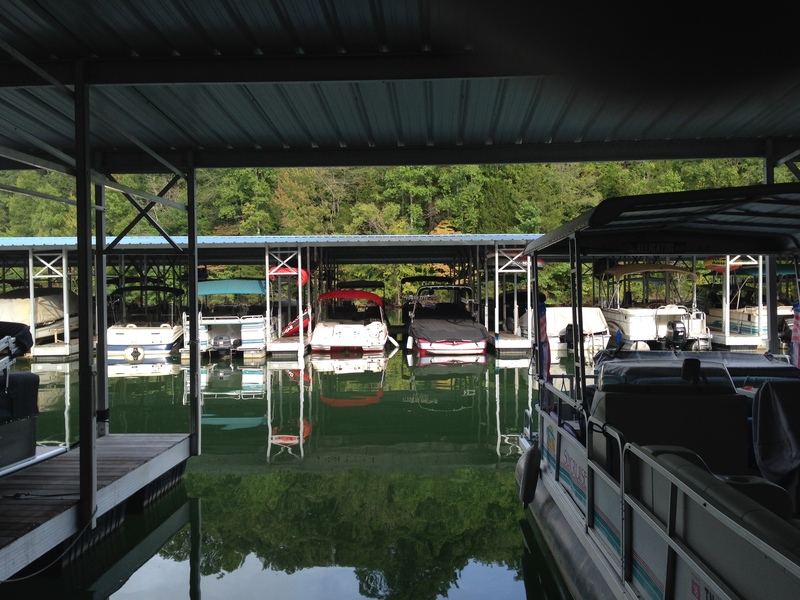 Docks containing houseboats (Docks A & B) have water available all year, the others are disconnected in the winter months (Docks C, D, & E). 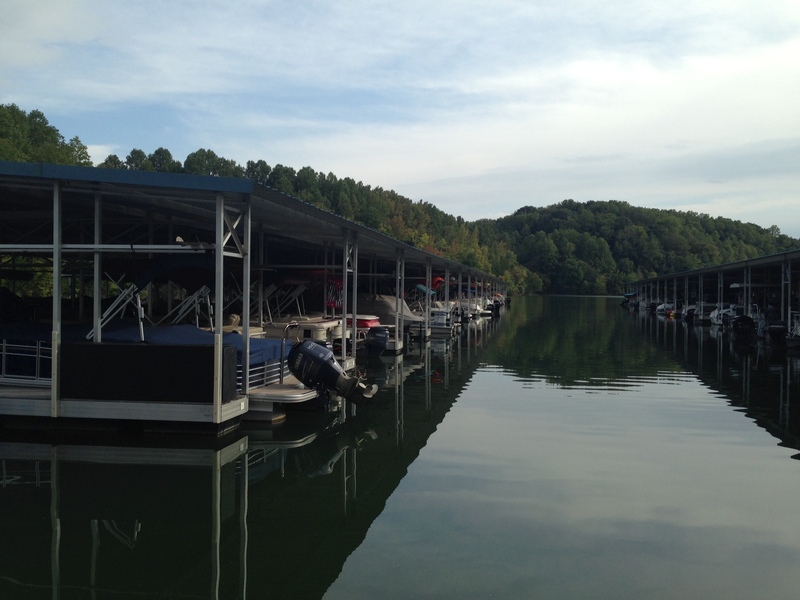 Rates vary by slip size, all utilities are charged by use each month. 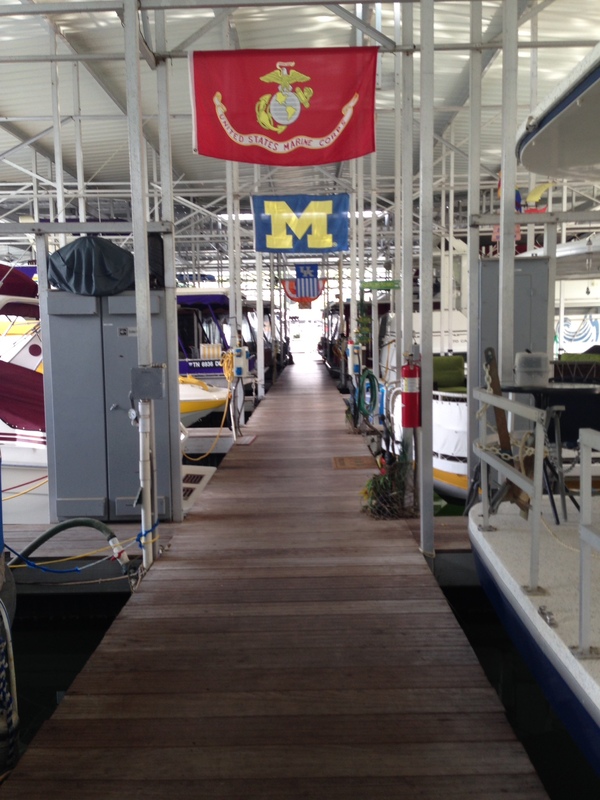 Our marina operates at full capacity for most of the year, please call our general manager, Joey Locker (Friday-Tuesday), for information on availability.